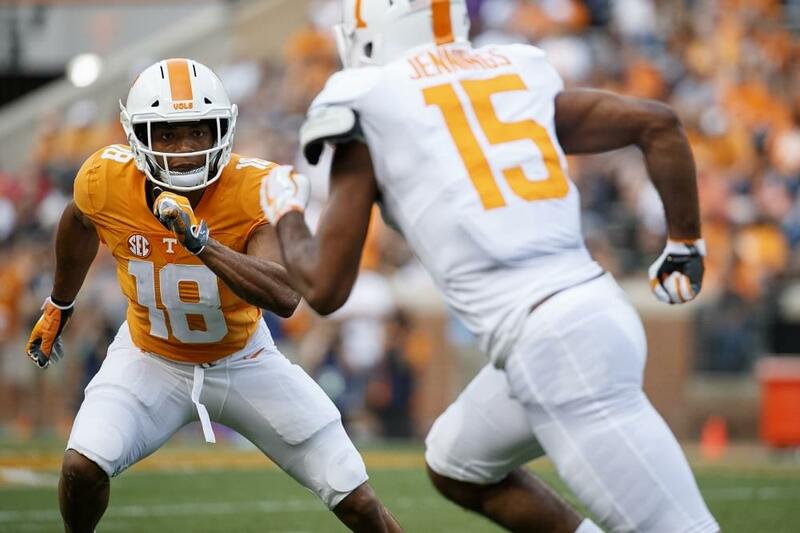 KNOXVILLE, Tenn. – The Tennessee football team jumps right back into SEC play this weekend following a productive bye week that featured a lot of work on fundamentals. “We had a really good off week last week,” head coach Jeremy Pruitt said during his weekly press conference on Monday. “We had a good opportunity to get back to a lot of fundamentals, which was good for a lot of our guys. 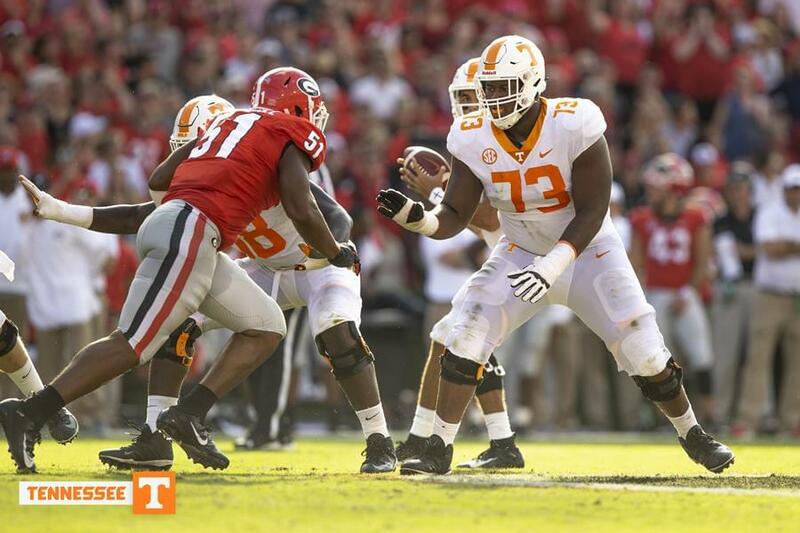 The Vols will face their second straight ranked opponent as they travel to Jordan-Hare Stadium to take on No. 21/21 Auburn on Saturday at noon ET. The game will air live on the SEC Network. Tennessee returns to practice on Monday afternoon at Haslam Field after getting three practices in last week ahead of the open date. Pruitt was very complementary of Auburn head coach Gus Malzahn and the entire Tigers’ coaching staff during his press conference, referring to the staff as one of the best in the country. Pruitt has faced Auburn every year of his coaching career and has a 6-2 record since becoming an assistant coach in 2010, including a 4-1 record as a defensive coordinator. There are quite a few connections between the two coaching staffs this weekend. 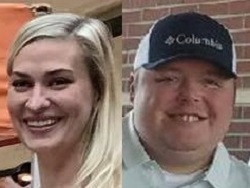 Tennessee has two assistants that played for the Tigers in defensive line coach Tracy Rocker (1985-88) and special teams coordinator/safeties coach Charles Kelly (1986-89), while Auburn defensive coordinator Kevin Steele is a 1979 UT graduate and a former assistant coach for the Vols. Rocker was one of the greatest defensive players in Auburn history, earning SEC Defensive Player of the Year honors in addition to winning the Outland and Lombardi Trophies as a senior in 1988. The Atlanta native also spent time as the Tigers’ defensive line coach from 2009-10. Kelly played defensive back under former Tigers’ coach Pat Dye. His senior class put together a four-year record of 39-7-2 while participating in four bowl games. UT co-defensive coordinator/inside linebackers coach Kevin Sherrer coached alongside Auburn offensive coordinator Chip Lindsey at Hoover High School in 2007, and both head coaches in this weekend’s contest were prominent high school coaches before making the jump to the collegiate coaching ranks.